Assembly Square is a Somerville neighborhood known for its shopping and long list of new developments. 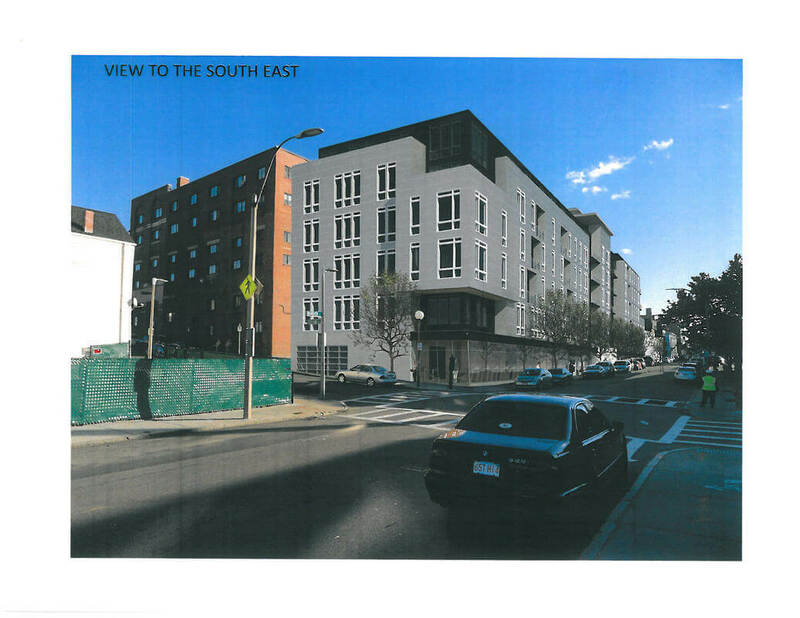 However, despite the new Orange Line Station, housing, retail and added restaurants, the area is currently missing one major amenity for residents- a local supermarket. Trader Joe's has just announced that it is opening a new location in Assembly Square to solve this problem. This will be the 19th Massachusetts location for the popular supermarket chain and is scheduled to open by October 2017. This will be the first Trader Joe's location in the Somerville area. Opening at 133 Middlesex Ave the new location will be 12,500 square feet and will include a beer and wine department. The location is part of the Assembly Square Market Place strip mall and is surrounded by AC Moore and Bed Bath and Beyond. 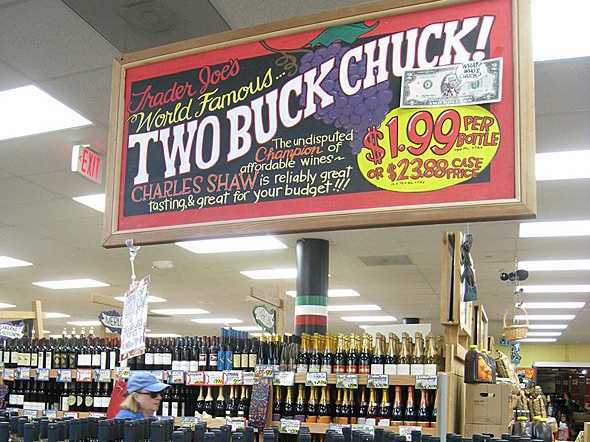 Residents and visitors to the area can now enjoy Trader Joe's unique selection of food and drinks and its famous Two Buck Chuck wine! With the opening of the new location the brand aims to fulfill an important missing amenity in the neighborhood. Looking for your new home in Assembly Square? 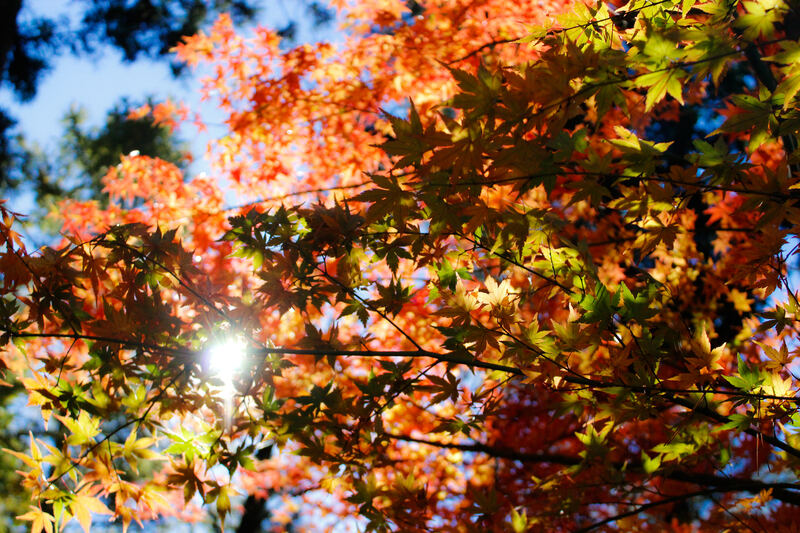 Contact us today leasing@advisorsliving.com!